For many parents with young children, this likely means waking up calls as their children rise with the sun. Yes I’m afraid to say that my experience every year I get to work with many families going through this phase of early wakings. Last week going to the Gym around 5:30 am I got surprised on the side of my driveway by a Dad carrying his baby. 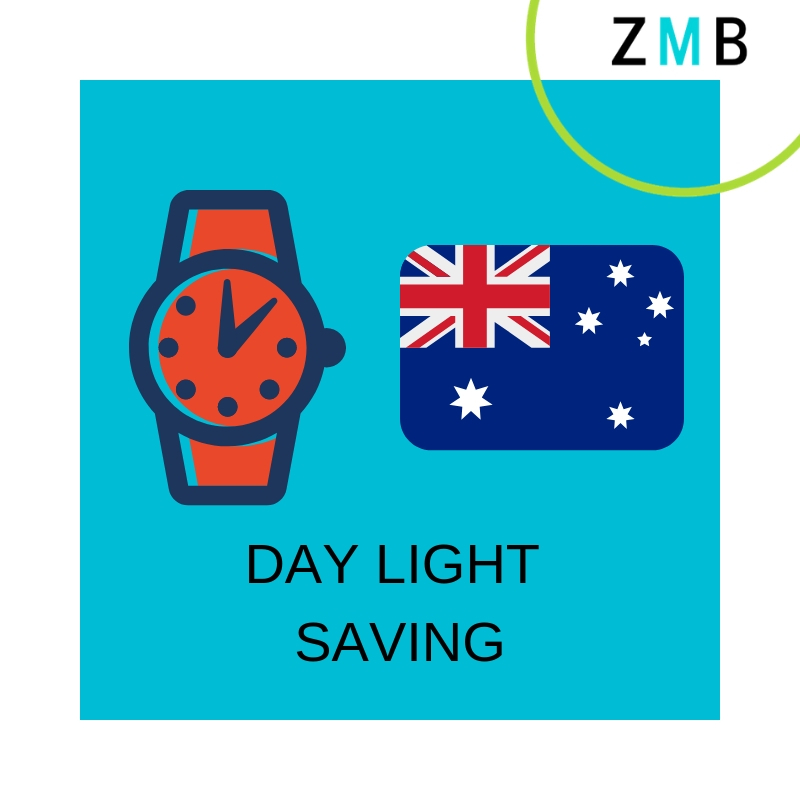 1.Is go to bed early and follow the circadian rhythms: this means go to bed as soon is getting dark and rise with the sun, plenty of things to do like a fresh walk, enjoy a coffee. This advice is the most recommendable as you will get a lot of sleep and also you will be ready when your child is up and running. 2.Make the room of your child very very dark and I don’t allow to say is not possible! Everything is possible if you want to do it: you can get dark and thick curtains (blackouts), get a piece of dark fabric, dark paper anyway If you wish to rest for longer you can find the way. It is important to mention that this suggestions will work when the child is a good sleeper with no recurrent problems at night, when this early wakings are like the top of the cherry then you should be looking in to fix the core and root of the problem in order to achieve more hours sleep independently of the waking up time. You are not convince on what to do and need more sleep in the mornings?